Theme customization, profile is not fetching from customized theme. 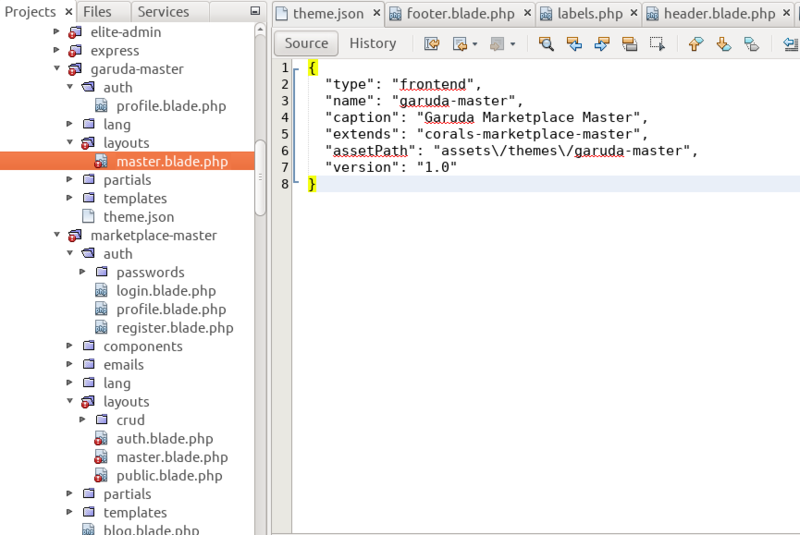 Laraship Questions › Category: Technical › Theme customization, profile is not fetching from customized theme. Everything is working properly(except profile) after overriding maketplace-master. Customized blade of profile is not fetching. I am sharing the folder structure please check what’s going wrong with this. I already have shared screenshot in asked question.